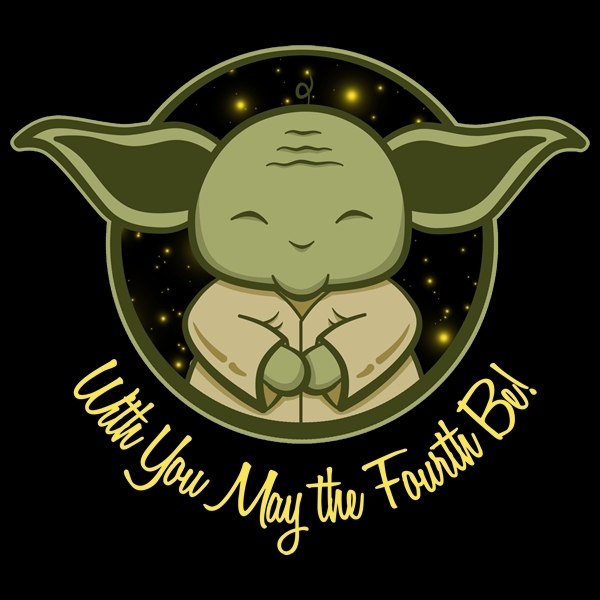 May the 4th Be With You Today! Just a little punny humor for hump day! Been working on some cards and realized I needed to post one and now very quickly! YIKES! This one is a very CAS card I did using the sketch this week at CAS Colour & Sketch. I did switch the sketch a bit but hopefully you can tell. I used die cut words and stamp from Concord & 9th. 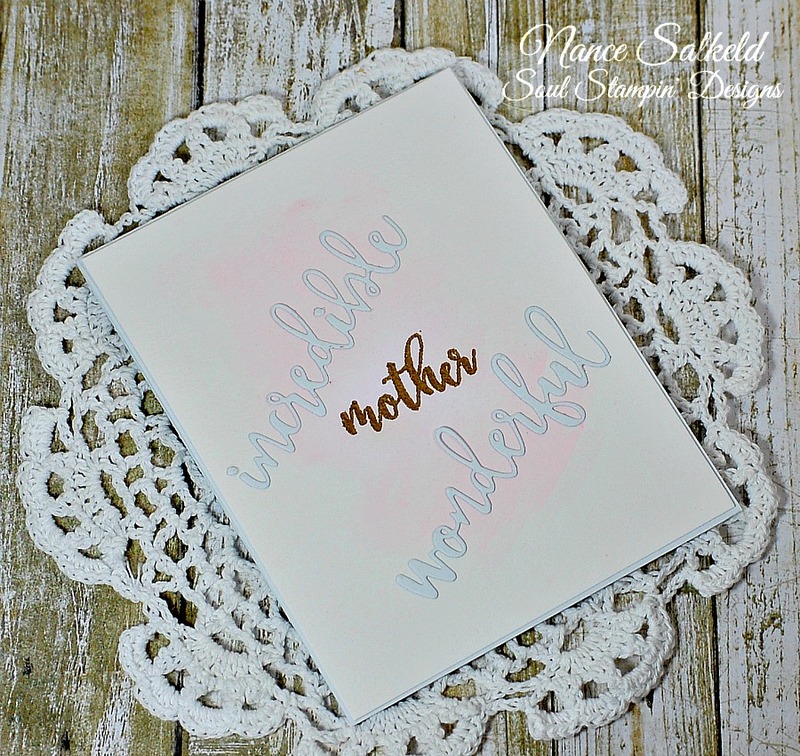 I watercolored the background in pink then stamped "mother" in versamark and heat embossed it in gold. 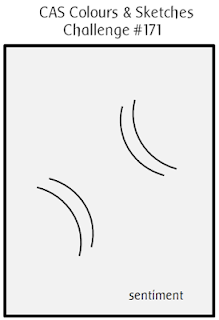 Then just cut the other words in heavy white cardstock once. Sweet and simple! I'm still working out my camera and photographing. My house is just not conducive to nice bright natural light giving all the trees around (got to love NC for all the trees!). Hopefully I will have my new camera lens in another week or less too, which hopefully will help. Very pretty; cool take on the sketch! Thanks for playing along with us at CC&S! I see the sketch and it's lovely! 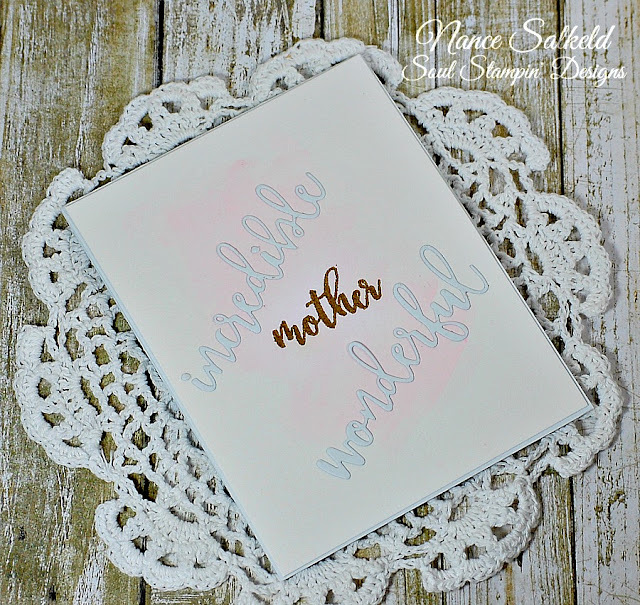 A sweet Mother's Day card! Hope you have a happy Mother's Day and at least one of your boys can get there to celebrate with you. 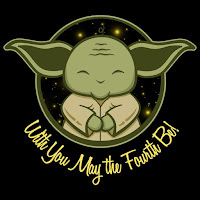 Wonderful colors and card design.